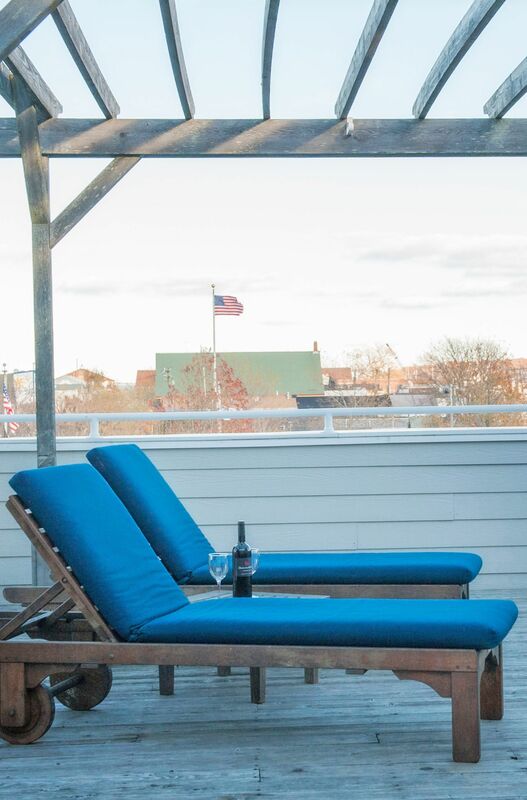 Plan your Long Island honeymoon near NYC with the Harborfront Inn at Greenport, a scenic waterfront destination on the North Fork. 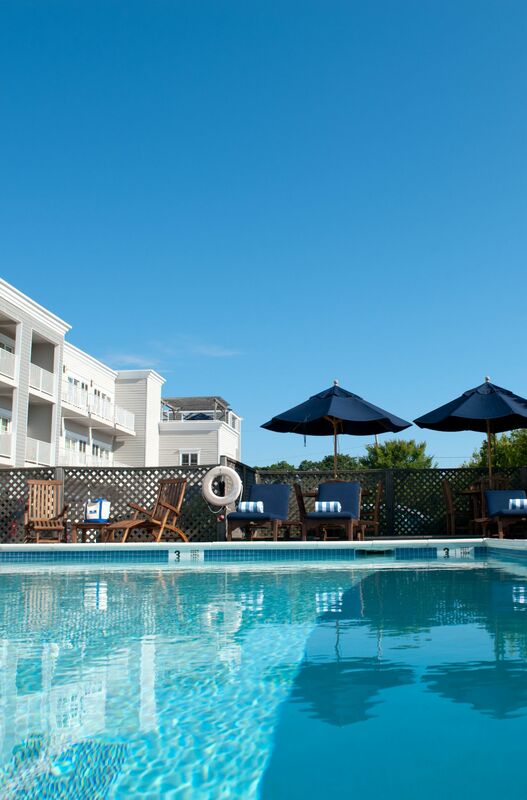 Stay in the heart of the charming village of Greenport with celebrated restaurants, quaint shops, Mitchell Park’s antique carousel and other historic attractions. 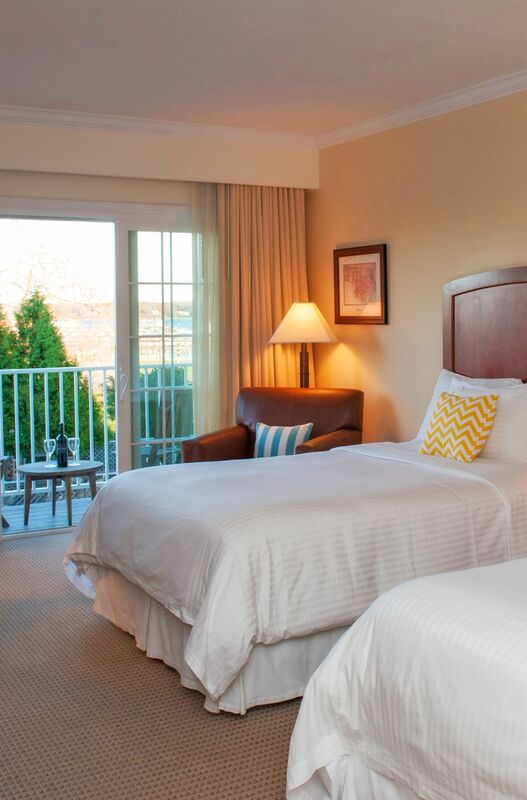 While here at our celebrated Long Island wine country hotel, relax in your oversized guest room or suite, complete with flat-screen TV, plush bedding, high-end linens and bath products, and more. For more space, consider one of our five suites, which feature an extended seating area and romantic harbor or village views. 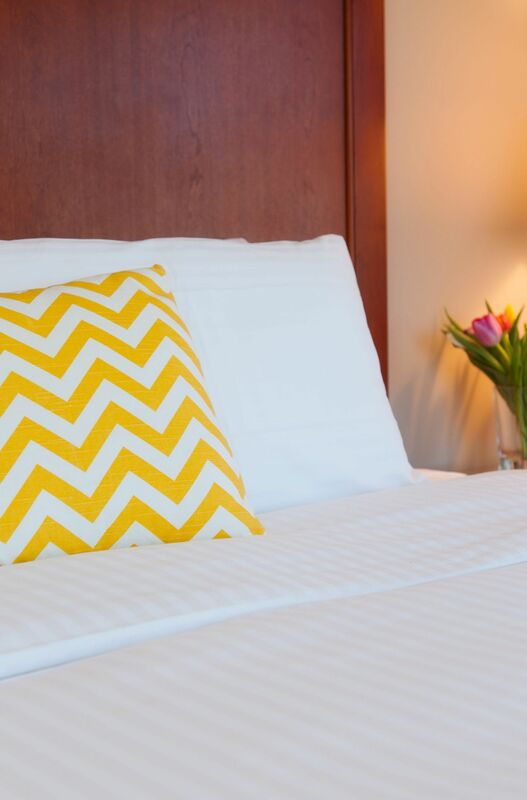 Onsite, savor perks like a seasonal outdoor heated pool, fitness room, complimentary Continental breakfast, and all-day coffee service in the lower lobby on your North Fork honeymoon. In the mood for wine tasting? The Harborfront Inn is proud to showcase its sister property, Kontokosta Winery. Located just up the street from the Harborfront Inn at 825 North Road, this beautiful waterfront winery and tasting room is the newest addition to the more than 30 wineries that dot the North Fork. 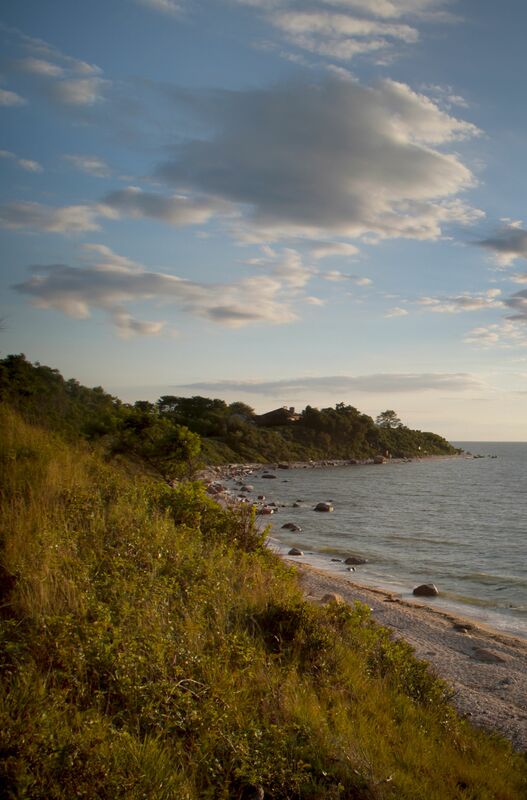 The winery is situated on 62 acres, including over a quarter-mile of breathtaking Long Island Sound waterfront, a perfect companion to your Long Island honeymoon at the Harborfront Inn.